If you were to sit down and write a list of different reasons to visit London at some point in your life, you might find you’re unable to stop for several pages. It’s a big, brilliant, fascinating city, and there’s really no end to its intrigue for travelers. One of the ways in which it truly excels by comparison to nearly every other great city in the world, however, is through live sport. From rowing to football, London hosts spectacular events in a huge variety of sports at various levels and in spectacular venues. It’s such that these occasions aren’t just fun for sports fanatics, but for travelers in general who might just like to see a fun event in person, or get a feel for some of the sporting culture of the city and country at large. 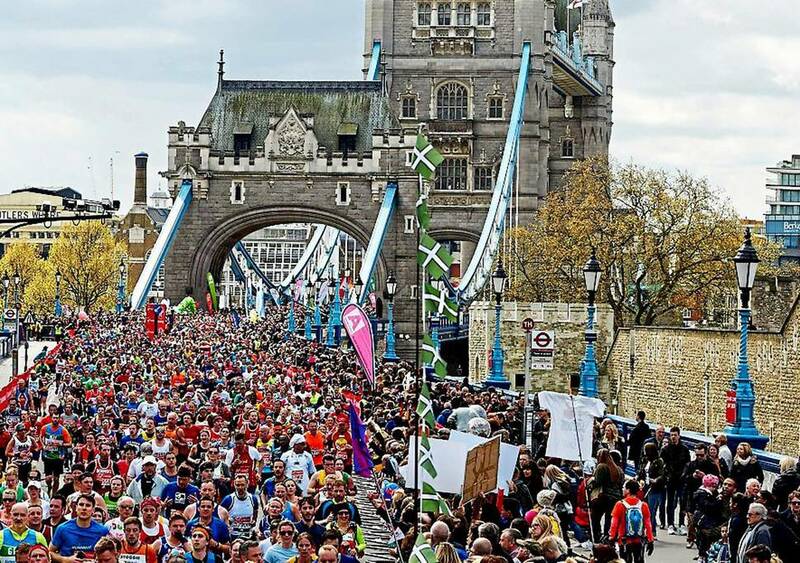 Keeping that in mind, we’ve put together a list of some of the true must-see sporting occasions of London. “The Boat Race” may not be the most compelling name, but once you understand the event it almost seems cheeky in its simplicity. 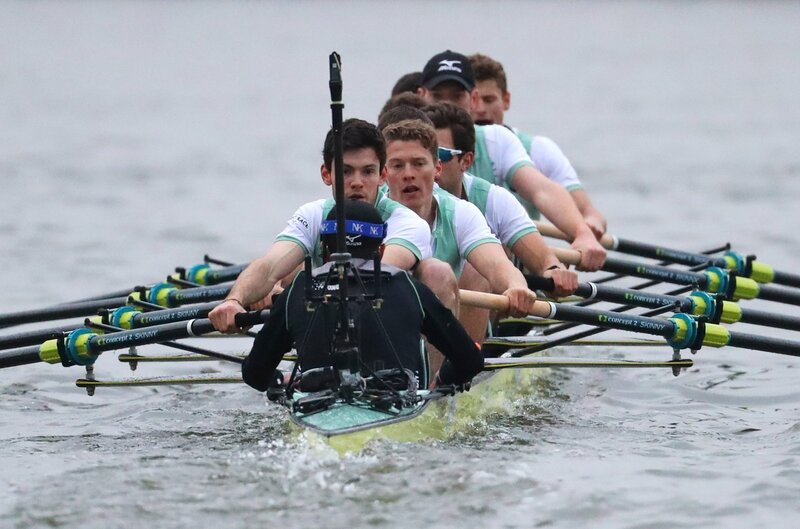 This event is primarily three things: a rowing race, a contest that’s been running since the 1820s, and a heated college rivalry between Oxford and Cambridge. Needless to say you don’t need to be a student of either university, nor even a rowing fan, to get into the idea. Every year people take time off to line the Thames and watch as the boats row past, with the atmosphere being almost like that of a holiday. Strictly speaking, the phrase “London Derby” could be applied to any match between two professional football teams located in London – just as the annual Manchester Derbies are between Manchester United and Manchester City. However, the North London Derby is the one you really want to see. It happens twice a year and features Arsenal and Tottenham Hotspur – considered one of the best rivalries in English football. We don’t need to delve too far into the marathon. But generally speaking, watching a marathon in just about any big city can be a thrilling experience. With events like this, it’s less about watching the sport itself (though you should certainly cheer on the runners as they pass by your vantage point). Rather, it’s just a fun communal activity, and a chance to spend some time outside in a festive atmosphere. 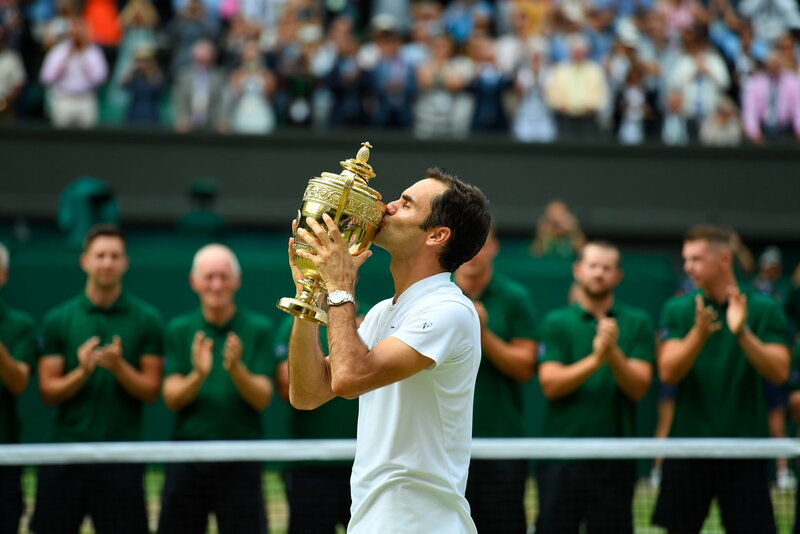 Wimbledon is commonly viewed as the best and most important tennis event in the world, even if strictly speaking it’s of equal importance to the other three Grand Slam events. It was conceived and inaugurated in 1877, and you can almost feel that tradition even if you’re just watching on TV – let alone attending a match at the All-England Club. The crowd always adores the action, and the best men’s and women’s players on the planet tend to be at their best. The annual NFL exhibitions in London have actually become quite the tradition. Games are typically played at the legendary Wembley Stadium (though this year will include a game at the new Tottenham Stadium), and the British fans get very into American football. Indeed, it’s no longer a secret that the NFL is effectively using these exhibitions to feel out the market for a potential permanent London team. In the meantime however the games are always a blast. The Premier League championship may be the biggest prize in English football, but the FA Cup is more of an all-British title of sorts. The Cup takes place throughout any given year, typically as something of an intriguing sideshow to the EPL. But the final is always a major event. It too takes place at Wembley, and to give you an idea of how seriously some people take it, it was considered news that Prince William would be skipping the final this year in order to attend his brother’s wedding. That almost implies he might have preferred to see the match!